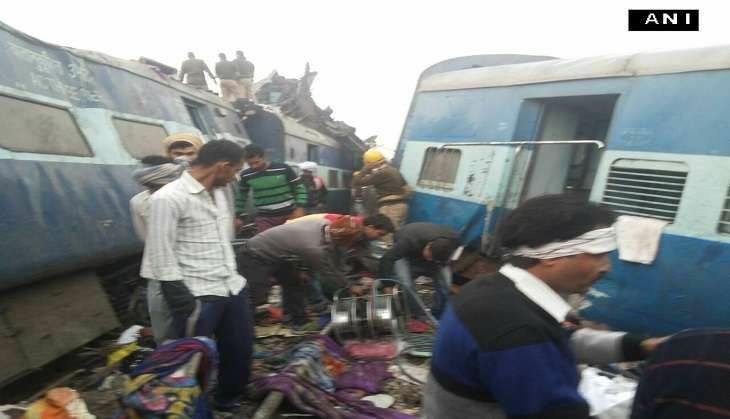 The death toll in the Patna Indore train tragedy has reportedly gone up to 133 with nearly 200 injured. He also announced compensation of Rs 50,000 for people with serious injuries and Rs 25,000 for those with minor injuries. Union Railways Minister Suresh Prabhu announced an ex-gratia of Rs 3.5 lakh for the families of the deceased and Rs 50,000 for those critically injured. Prabhu also announced a compensation of Rs 25,000 for those who sustained minor injuries. Prime Minister Narendra Modi has also announced ex gratia compensation of Rs. 2 lakhs from PMNRF for the next of kin of those killed and Rs. 50,000 for those seriously injured in the rail accident. The Prime Minister who was addressing a public rally in Agra expressed his grief over the Patna-Indore Express tragedy saying, ""My thoughts are with the bereaved families. I wish those injured a speedy recovery." "The Centre will look into this matter."